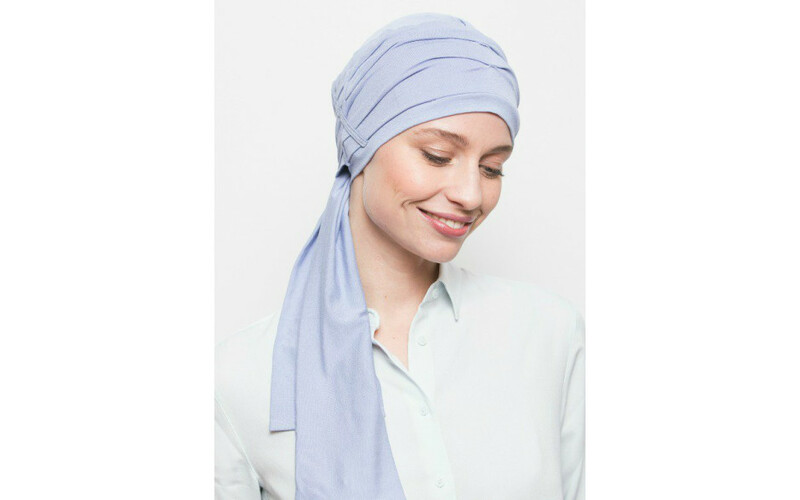 Once you get used to this lavender blue chemo scarf you will never want to wear anything else. 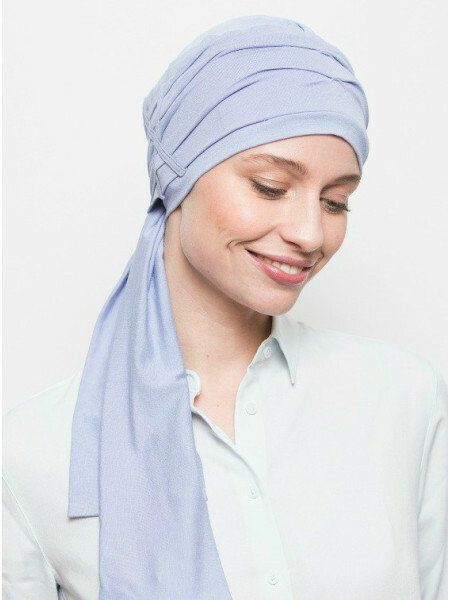 Looking elegant has never been easier: slip it on, tie the ends once and that’s all there is to it. A high-quality finish is really a must after losing your hair due to chemo.